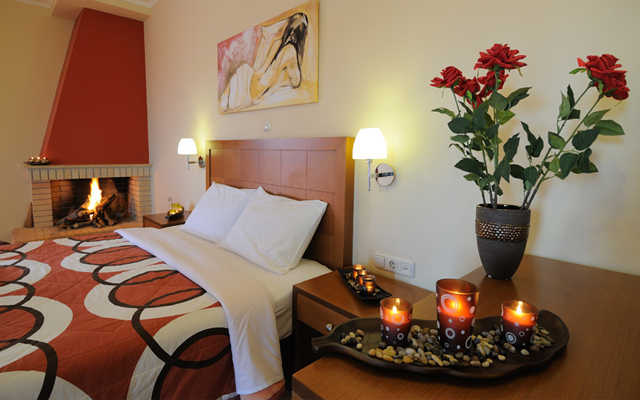 Find the room that suits you and make your holiday unforgettable! Sailors often called him "Elder of the sea", like the Forks, Nereus, Triton and considered him as the protector of theirs sails. Apollo is a Greek god of the Great Pantheon (Aplon in the Thessalian dialect), with aproximately 350 invocations, aliases and local cults, healer, oracle and solar ("Phoebus"). Faros Luxury Suites & Restaurant is located right on the beach of Marathopolis in Messinia. It features a Greek restaurant and a bar. 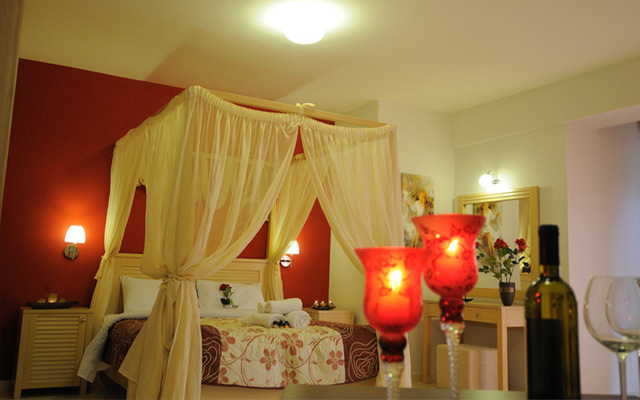 It offers air-conditioned studios with free Wi-Fi, a fireplace and a balcony overlooking the Ionian Sea.